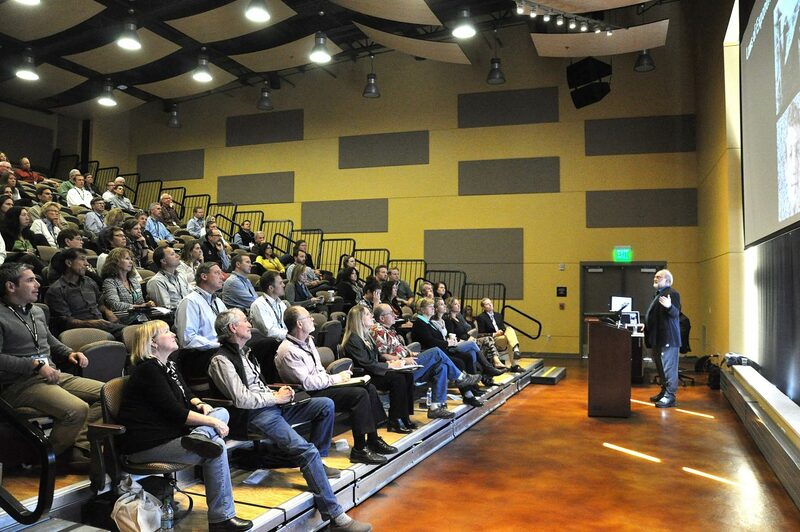 Futurist Thomas Frey speaks to attendees of the Steamboat Springs Economic Summit on Friday at Colorado Mountain College. Steamboat Springs — Futurist Thomas Frey on Friday took an audience of Steamboat Springs business leaders into a future where 3-D printers are printing clothes and food, cars no longer need drivers and drones deliver packages. Look for a story on the other talks at Steamboat’s Economic Summit on Sunday in the business section of the Steamboat Pilot & Today.